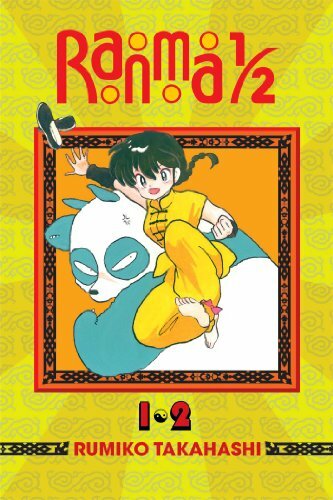 New manga review for Anime UK News, covering a new unflipped omnibus edition of Ranma ½. This entry was posted in Anime UK News, Manga, Review and tagged Anime UK News, manga, Ranma ½, Review, Viz Media by Ian Wolf. Bookmark the permalink.